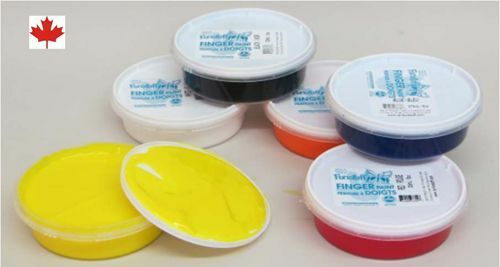 Funstuff® Finger Paint is firm bodied, smooth andbuttery. Containers are easy to use and have safetylids to ensure freshness. 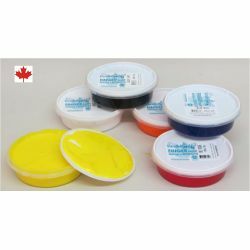 May be used as a washablesilk screen medium and for sponge painting.